The art and science of joint replacement surgery are constantly evolving. At The Leone Center for Orthopedic Care, we offer patients the latest, most-promising innovations in joint replacement. A diagnosis is made for every patient based on a personal history, a thorough physical examination and state-of-the-art imaging. For some patients, alternatives to joint replacement are offered. In these cases, advanced techniques like specialized injections or arthroscopy are used to delay (sometimes permanently) the need for an artificial joint. For patients who do require knee or hip replacement, Dr. Leone will choose the implant that is best suited to each person’s medical and lifestyle needs. 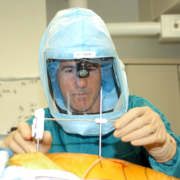 All patients receive as minimally invasive surgery (MIS) as possible, emphasizing precise component positioning, meticulous soft tissue handling and closure. This results in less soft tissue trauma and as rapid a recovery as possible. New techniques and instruments have been developed to perform these surgeries through smaller incisions. Even “new” prostheses have been created with this goal. Some surgeons are even advertising that they perform “MIS” as a way to attract patients and build their practices. Unfortunately, improved performance and longevity when using these new techniques and implants has not been demonstrated over time. Sometimes, despite the best efforts and intentions, results are worse with more associated complications and pain. In fact, many well-respected hip and knee reconstruction surgeons have expressed concern that MIS is overhyped and under proven. More and more, well-designed, peer reviewed presentations and publications are now appearing that are not reporting less soft tissue trauma, less blood loss, or a faster recovery. 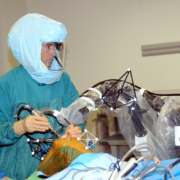 Even the definition of what constitutes a minimally invasive surgery (MIS) is hotly debated. Some define MIS only by the length of the incision; some consider the incision as only the “window into the body” and what is really important is the amount of underlying soft tissue dissection that is performed. 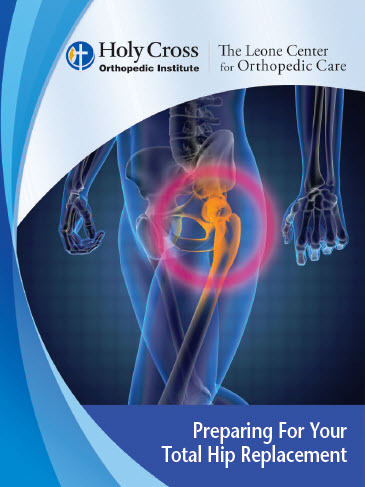 We are also seeing more reports on significantly higher complication rates after MIS surgery in the knee and the hip. 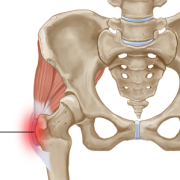 Poor component positioning in total hip and total knee surgery with MIS is more frequent. If the components are perfectly positioned, then minimal component wear and, hopefully, improved longevity will result. The positive repercussions from this MIS debate are that it has made nearly every surgeon who does hip or knee replacements re-question the length of their incision and re-question exactly what underlying structures need to be released or moved. Nearly all of these surgeons now perform the operation through a smaller incision and with less dissection than in years past. This has been positive, if the final outcome has not been compromised. 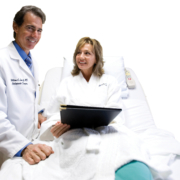 Choose a surgeon based on reputation, experience, and the feeling of trust and personal connection you get. Though it is important to discuss new procedures and technology, in the end you need to have the trust that the surgeon you’ve chosen will choose what is best for you. In the last five years, Dr. Leone has performed more than 3,000 joint replacements. According to Premier, the largest benchmarking comparative data service in the country, his complication rate is three times less and his readmission rate is three times less than peer orthopedic surgeons throughout the country. 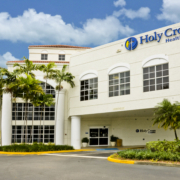 Read more Castle Connolly Medical Ltd., a health care research firm, named Dr. Leone a Florida “Top Orthopedic Surgeon” in 2010 through 2017. For comprehensive information about hip replacement surgery, from the conditions and treatments that bring patients to The Leone Center for Orthopedic Care to details of our personalized rehabilitation program, click on the links to the left.